Looking for a person (up to 25yo) who can come from 3rd June for 2 months. Looking for someone who is willing to make JAPANESE FRIENDS!!! I AM NOT LOOKING FOR A TEACHER, I am looking for friends who wants to become a member of our community. 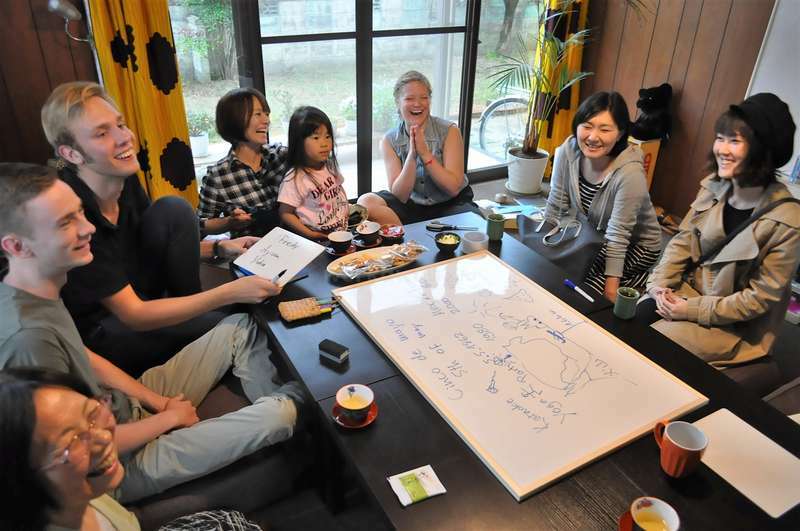 People come to my house to discover and share new culture so We are looking for people from all over the world. Everyone comes once a week to chat, exchange our culture and make new friends. We all want to meet YOU and hung out anytime when you are free! We expect from you to spend time with all members share your experience! They are from 7 to 73 years old they are waiting to have friends!!! Some people have never been abroad, Some people can not go abroad, Some people are difficult to communicate and shy but they would love to share the time with you! 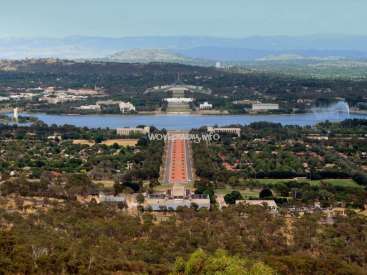 If you are a TALKATIVE person very welcome and you can have a great fun time in the small town! Single or Couple both are welcome! 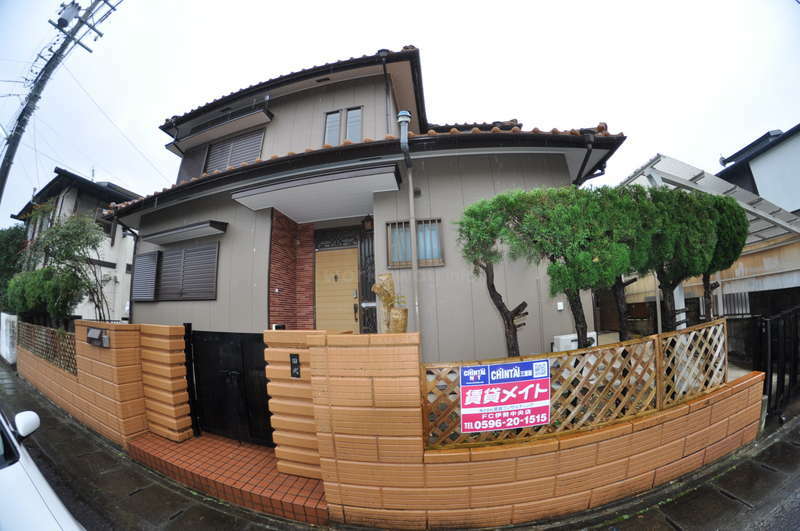 1.A house to live in(You can have own room)※I will NOT be offering meals. ※My parents live close to my house. This listing is for those who will be able to stay more than 2 MONTH! Couples are welcome to apply! I have spent the past 8 years living all over Europe, Australia, and New Zealand and I have returned to my hometown to create an international community in Mie Prefecture. 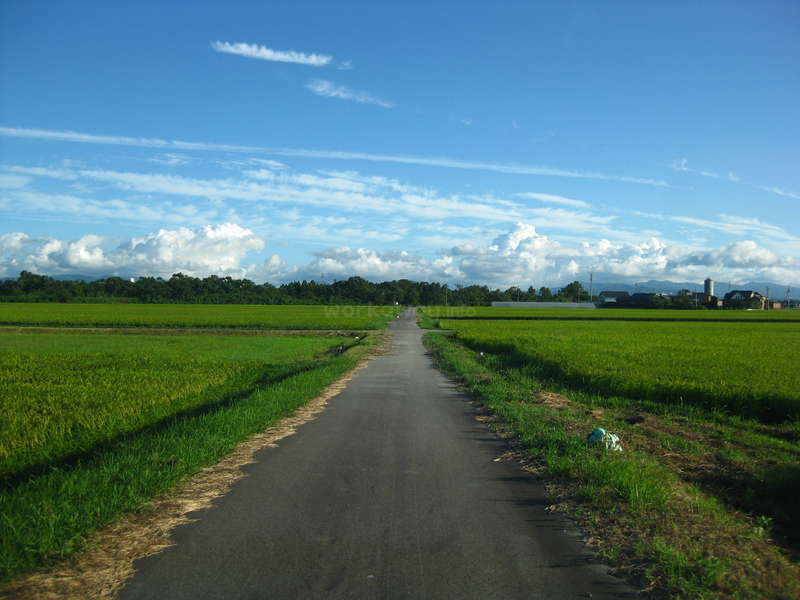 I would like the people of my rural town to experience speaking with foreigners and the culture of your country. We are looking for a friend who loves talking about culture and would like to share their experiences with Japanese people and who likes playing with kids. Just need a willingness to talk with locals. The house is located in a small town. However, you can reach a convenience store, a super market and a 100 yen shop just 10 minutes away by foot, or you can use a bike which will take about 5 minutes. The closest train station is 10 minutes by bike. My place closes Mondays and Sundays You have time to explore many places. 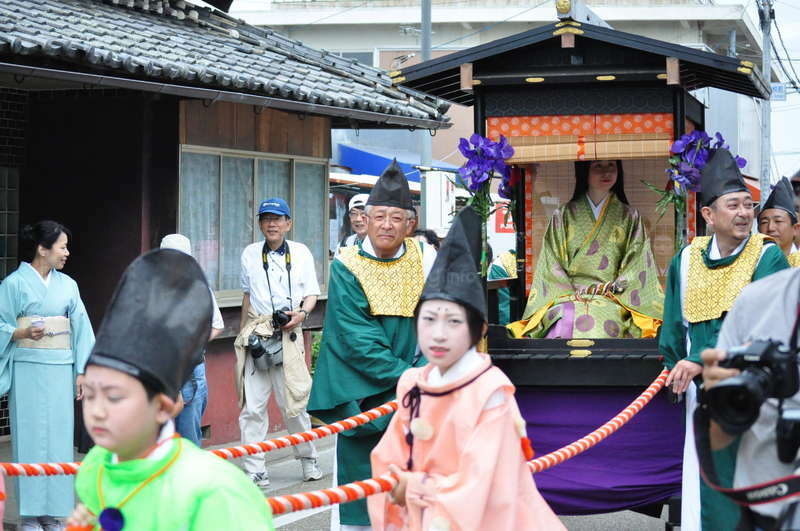 Nara and Osaka are about 2 hours away by train and Kyoto is 3 hours. There are some famous places in Mie. Iga-Ninja, Ise-shrine, Matsusaka meat, Kumanoko road(world heritage), Mikimoto pearl Island, Suzuka circuit(a race track) and etc... even though it's quite country side, you can still go many places. Thank you for reading this, and if you are interested please send me a message! Stay at my house and help to communicate with Japanese. I would like you to talk and make friends with those who come to our place. All members come to the same building where we live, so upstairs will be your room and downstairs is the living room to chat. Those who come to meet you they may or may not be able to speak English, and they may be shy. So, why am I opening this place because it will give Japanese people a chance to discover new culture and to have new experiences. 1. Share new cultures and introduce the outside world. 2. To not be afraid to go to other countries and communicate with foreigners. The purpose of this workaway is about cultural exchange. I used to live in 6 different countries and shared houses with a lot of people. Therefore, I would like to give Japanese people a chance to have similar experiences. Even though people can not speak English well, they will still be able to communicate with you. If you would like to make Japanese local friends it would be good place for you! You can go out with them. Anyway, I have many ideas to do so, so if you are interested send me a message please. 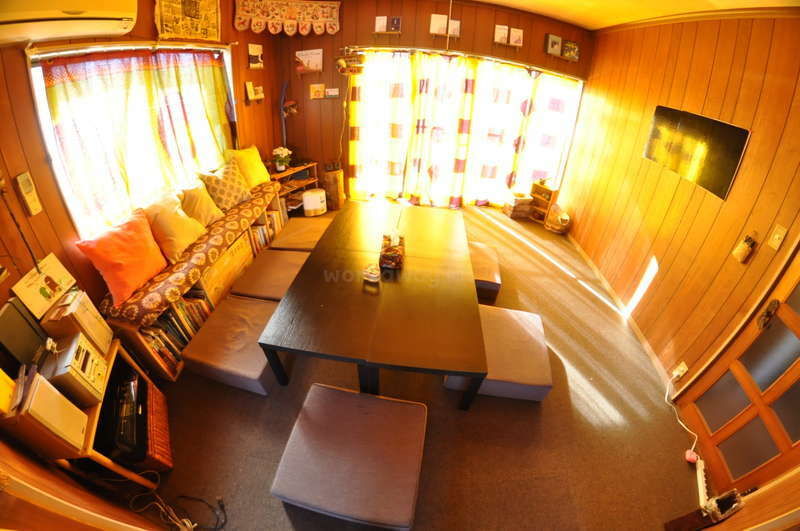 It is a small house with 4 rooms, 1 kitchen, 1 living room, 1toilette and one bathroom share with maximum 5people. The nearest train station is 20mins by walk. To get Osaka 2hours by train. To get Nagoya 1 and 30mins by train. ※ I have got a rescued dog recently she is American cocker spaniel and she is very sweet and kind to everyone. However, she hadn’t been with people and she has never taken a walk with people so she doesn’t do her business outside at the moment and she hasn’t know where she can do yet. So often she does at entrance corridor so I need someone who loves dogs and understand she was rescued dog so it takes time to teach her for her business. Jenna stayed for 2months at my place. She was really kind and relaxed person who is really mature and responsible. She was always nice to my students and very clear English which made everyone comfortable even she is a native speaker. She is punctual and respectful also she was really kind to my dog and she knows a lot about animal it is very fun… read more to talk to her about it! After she left she was in Hawaii and I was invited to her place! She showed Hawaii for me it was really fun! I am happy that we become good friends! I highly recommend her to other hosts! Thank you Miki! I had such a great time at your house! It was a one of a kind experience that I will never forget. I highly recommend Miki's house to anyone interested in a Japanese cultural exchange. It was very easy to make friends, and very hard to say goodbye :( I hope our paths will cross again. 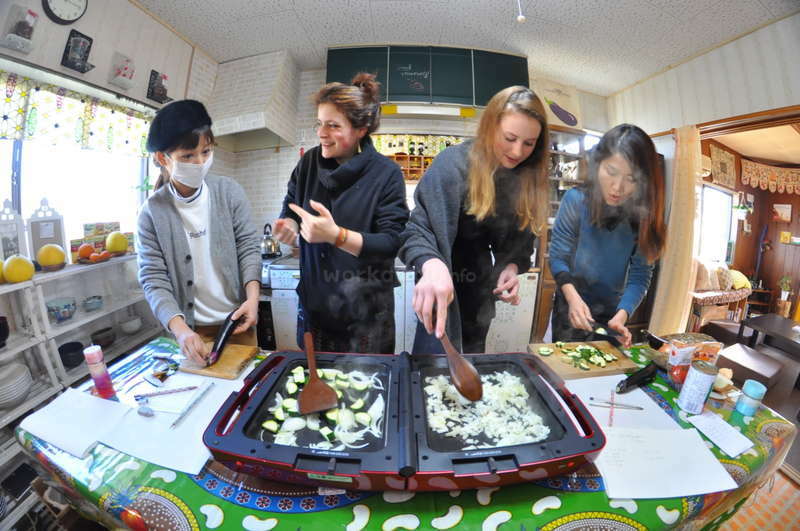 Her house attracts people with positive energy,… read more both fellow volunteers and students. 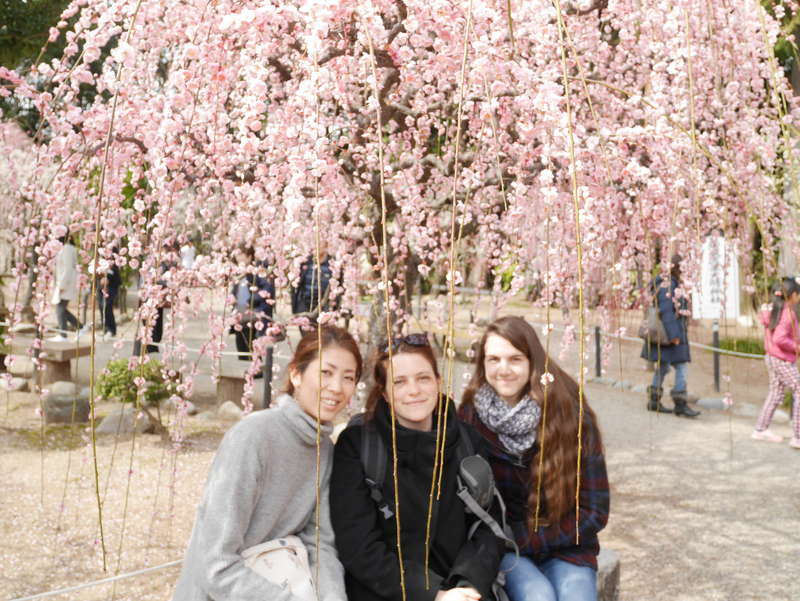 I got to explore parts of Japan that the average tourist doesn't see, thanks to Miki's students going on outings with me. I am so grateful for Miki's accommodation and kindness. She really wants you to have a good time. The rules of the house worked very well, and ensured that everyone had safety and comfort. I am so lucky I found this treasure! Thank you to everyone who helped show me around, such good memories!! and they are coming back in few months again I’m so excited! I’m highly recommend you to have them! You won’t regret!!! This Workaway is definitely our best experience in Japan and certainly one of the best in our life. Miki is very considerate and always make sure that we discover the real Japan. Her students are very different, from all ages and profession, yet, they are all extremely nice. This Workaway is great for anyone who is enthusiast about meeting new… read more people and sharing their culture. We could never have hoped for a better experience! Thank you Miki! I had such a great time at Mikis place. Miki was very accommodating. I felt right at home. She’s very considerate and tries her best to keep everyone happy. Both students and the volunteers. I completely admire what shes doing for her community. It was truly a memorable experience and I wish I could’ve stayed longer. The students are super… read more friendly and are eager to know more about you and your culture. They put a lot of effort to communicate and have a great time with you. Each lesson is an hour, you can have up to 3 lessons a day or less. Depends on the schedule, which changes every week. It’s nothing too stressful but you should always put the effort to make it a great lesson with your student. They try really hard to learn everything they can from their conversation with you. Mikis place is conveniently located within walking distance of everything you need.. supermarket, Daiso, pharmacy, train station... and you’re able to use one of her bikes if you’re in a hurry. It’s also not too far from the main cities like, Nagoya and Osaka. So you can easily visit them on your weekend. It’s also a great place to go if you’d like to learn more about Japanese people/culture and discover Japan in a different light. I’ve been to Japan many times and I can honestly say this was by far the most enriching experience for me. I’m very happy I took the decision to reach out to Miki and join her at Doudou. I highly recommend this volunteer program! For me, Everyday here was priceless. I’ve made countless of friends and memories and you will too! Thank you for everything miki, I’m very happy I got to know you. I’ll definitely see you next year ! Ian was at my place for about 10 weeks. During he stays he was really patient and respectful with everyone and always nice to people. He was always curious and try to know many things it was very nice to talk to him! He knows a loooot of things! He made good relationships with all people also with my dog! Thanks for coming to stay at my place and… read more please come to visit us again! we are always waiting you! I highly recommend him for other hosts! This is a unique opportunity for someone who really wants to connect with people during their stay. Miki is doing something wonderful for her small community and creating a cool place for people to learn and grow. The work is not too much, but that doesn’t mean easy. You are asked to speak with students for an hour at a time about anything you… read more guys would like. This is a time for you to get to know and understand anything about Japan and also for them to know anything about you and your country. Everyone is very eager to learn about you. Use this chance to go hang out with students, do not be afraid to ask to go do something. I promise it will make your time here very fun and enjoyable. I highly recommend staying here because I will come back again as soon as I can. Thank you again for everything Miki!!! 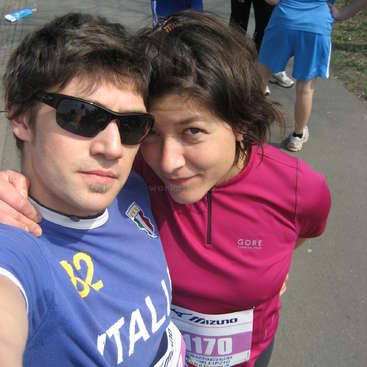 Thali and Marco are so amazing couple! They are very respectful and kind to everyone! We went to Karaoke several times together and Thali has super beautiful voice! they are so fun to be around! Marco is a very funny and smart person! Thanks for coming to my place and please keep in touch and come back here one day again! I highly recomment them for other hosts! 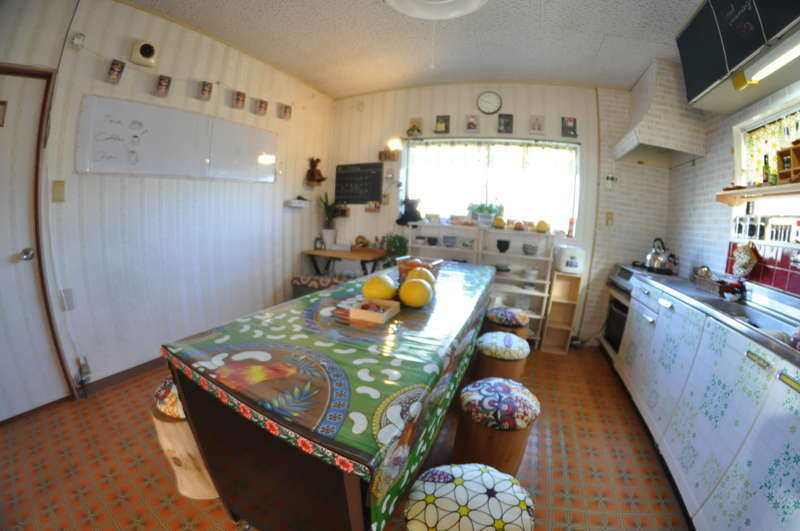 We stayed in Miki’s place for two months and it was a wonderful and enriching experience. Mikisan is considerate and honest and she puts a lot of effort in everything she does for the school, the students and the people volunteering in it. 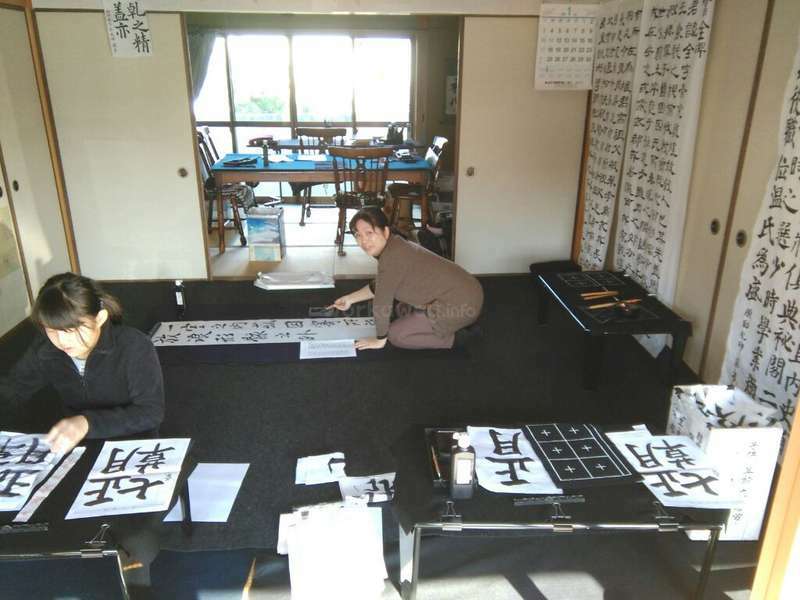 Her way of teaching is new and amazing: it doesn’t only teach the English language, but it shows different… read more cultures and many ways of living. This school is a beautiful place where Japanese students and people from all over the world meet and share points of view. Working as a volunteer here is exciting, sometimes challenging, but always stimulating: if you are curious, kind and you like talking to people and learning about new cultures… you’ll love it! And the students will appreciate your presence too. All of them are nice and they’d love to know you and your country. The youngest students are full of life and enjoy playing. 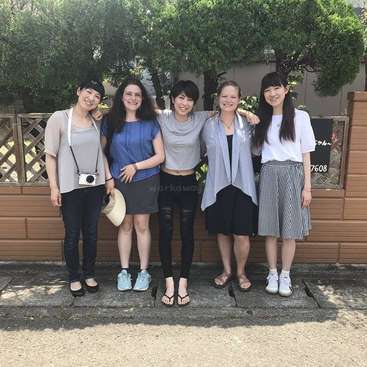 We could meet so many people and had the chance to make nice and kind friends, while discovering (thanks to them) a different side of Japan: the beautiful and quiet countryside, with its rice fields, rivers and little lakes; local events and characteristics activities. Caroline is a so friendly and polite person! when she is around always people are happy! She was very nice to everyone also she cooked for us a lot! She is an amazing chef! I can not forget that after she watched a Japanese movies which story is making a Japanese sweets, the next day she was cooking exactly the same way which takes really long… read more time to cook! She is very patient with everyone also with my dog! I highly recomment her for other hosts! Thanks Callie! I will be waiting your back with all my students! We should drinking together again! I have been travelling the world for a year, doing work away experiences here and there and staying with Miki was a definite highlight. She is now a dear friend and I adored the opportunity to meet her friends and students and exchange cultures. Meiwa is rural, but there is so much access to the big sites if you're up for weekend excursions, but… read more there is also a ton of ancient history in Meiwa and nearby in other parts of Mie that is really fun to explore and (relatively) off the beaten track. My favorite moments were going out with the students to sing karaoke or making giant dinners at the house and talking into the night. If I can go back next year I definitely will! Oh, it also was hugely helpful in giving me better communication skills which benefited me throughout the remainder of my travels. After practicing with her students, it's much easier to communicate across language barriers. Thanks Miki! Hopefully I'll be back at Doudou soon or see you somewhere else in the world! Going to Miki's house and helping her with her students was the best experience if my life so far. 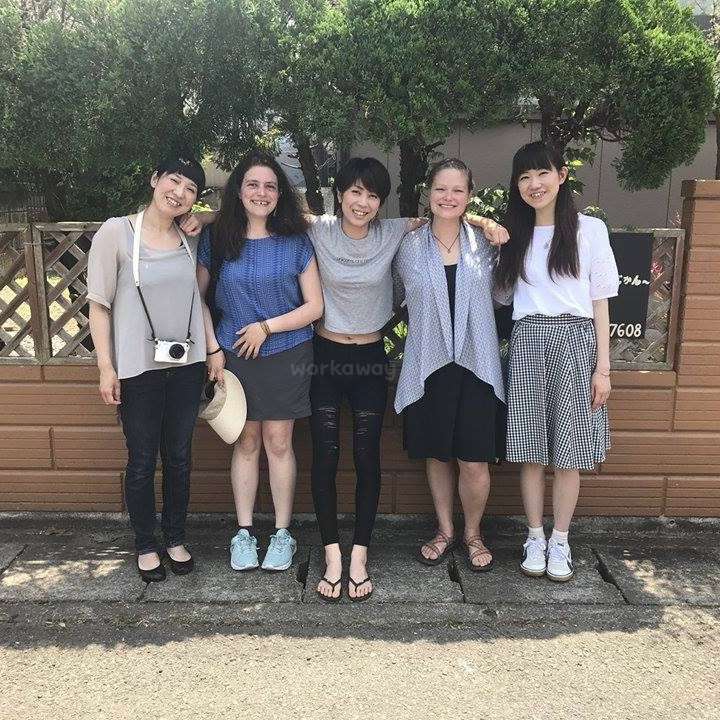 Miki is an amazing person and what she's doing with he place is borderline revolutionary ;) Her students, as well, are some of the best people you will ever meet in Japan in the whole world. They are very nice and want to get to know you and become… read more friends. I felt so great talking to them. I know Miki says this is not teaching, but I feel like as well as me ''teaching them'' they taught me just as much. 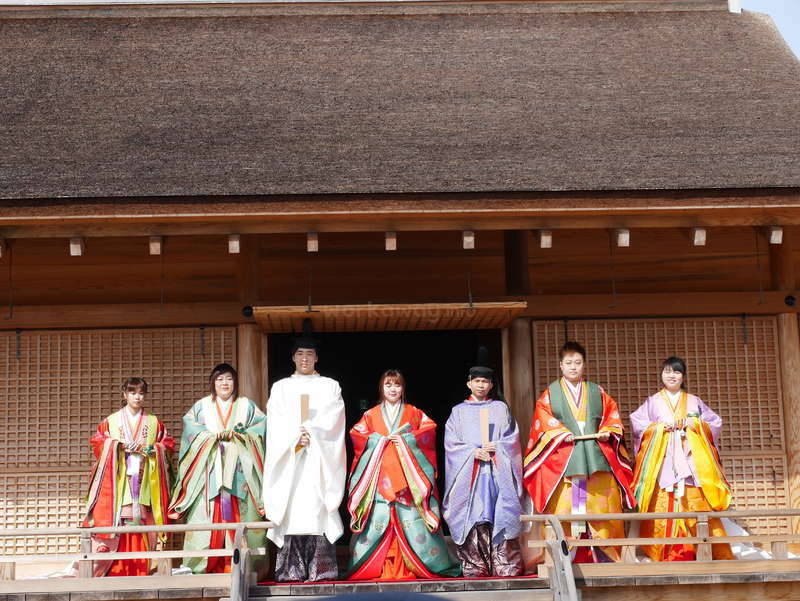 I learned about them and about Japan and it's culture but also about myself, my own country and culture. This is an extraordinary and special place for a unique experience in Japan. Mikisan has a great vision for culture exchange, and we are so happy to have met her. Thank you Mikisan! We are a couple who stayed for a couple of months, and wish we could have stayed longer. 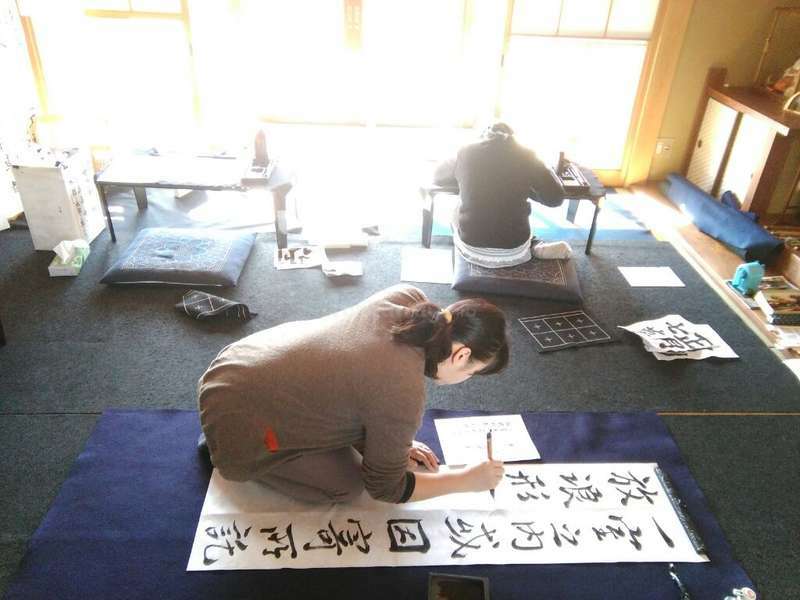 The house was welcoming and comfortable, providing a local experience in the… read more countryside of Japan, surrounded by the beautiful nature of rice fields and lakes. We got to meet many local people who came to be our friends. We got to learn more about Japanese culture from local events and activites, and had a great time hanging out together. This place had also provided an opportunity to explore Japan. From hotsprings, shrines and temples, to crazy shopping and theme parks - everything is accessible by train. 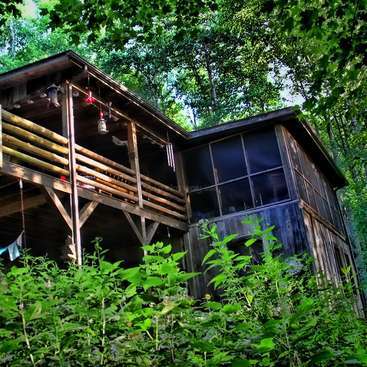 We really recommend checking out this place, whether you are a couple or on your own! Emily was really kind person and she helped me a lot! She has a lot of patience and she put a lot of effort when she gave lessons to my students! Also she has really beautiful smile so my friends, family, students, neighbors everyone could speak easily with her. We had lot of fun all together and laughed and joked!!!! Thank you so much to help… read more me a lot and thank you so much you came from really far away! I hope we can meet again not so far in the future! It has been such a genuine pleasure to work with Miki. She made me feel comfortable from day one, and continues to offer advice and insight about Japanese culture and daily life. I have immense respect for her, and wholeheartedly enjoy the times we spend teaching, learning, and laughing together with the other volunteers. The work is diverse,… read more with most tasks being quite fun! 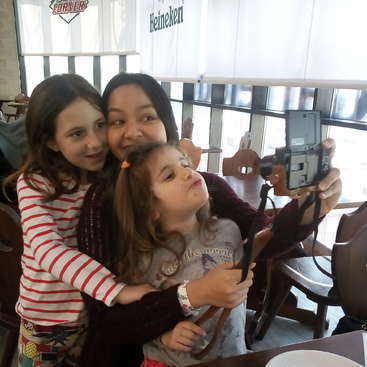 Her students are all incredibly sweet and easy to talk to, so lessons and cafe events seem to fly by. Miki always says, "The most important thing is to enjoy." The environment she creates truly reflects her values. Although Meiwa is a small town, it has enriched my life in huge ways. 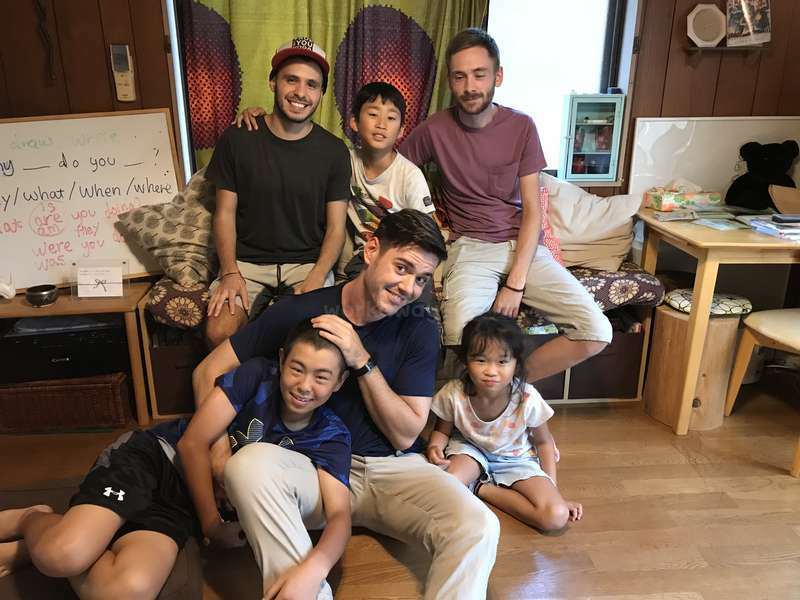 I am so grateful to Miki, her parents and neighbors, my housemates, and the students and friends I've made here for allowing me to learn from them every day. This experience has been more rewarding than I could ever imagine. みきさん、いつもお世話になります。私の日本語は今でも下手ですが、頑張りたいですよ。V(＾ｰ^) Thank you for putting such heart into this endeavor. I hope we'll be friends for a long time! I was really happy to have Simone in my place she is a so sweet girl and always try hard to do anything what I asked her. I could see she does always her best even something difficult for her. She is very organised person, clean and so kind with people. She wants to discover Japan and learn Japanese so I hope she will keep staying nice place to be… read more and meet nice people! I hope you will back here one day and talk your experience in Japan! lot of kisses and big hug for you! Miki has an ambitious and admirable idea about sharing culture in her mind, and she takes step by step to bring it to realisation. It has been a pleasure to be part of this process and to witness how the effort of everyone in the house paid off. Meanwhile, we shared a lot of fun and memorable times together and became friends. 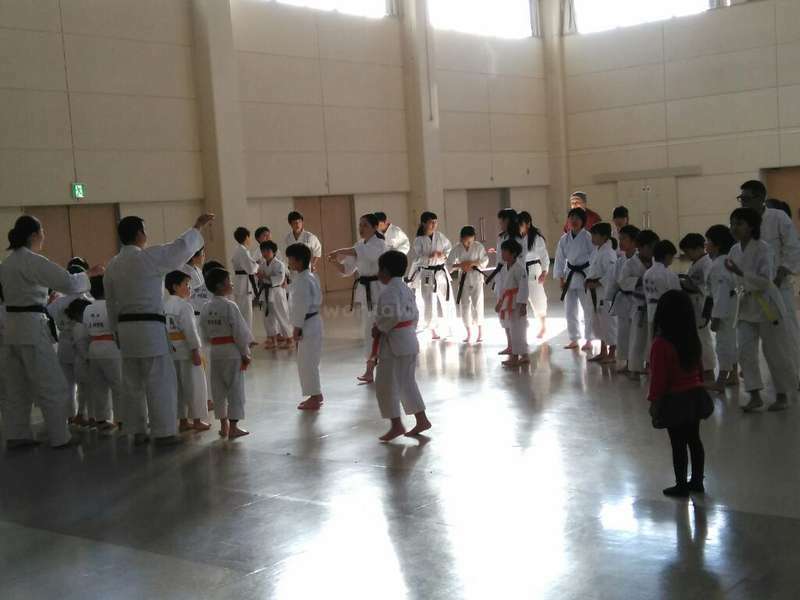 We also had the… read more opportunity to take part in the local life by meeting people from the neighbourhood, visiting festivals and joining activities like karate and shodō. Miki is a very considerate person and she’s an expert in seeing and working with people’s abilities. She never asked for more than she knew we were capable of, and kept our personalities in mind while setting up tasks for us. Also she’s always been open for us to bring in our own ideas. I especially liked the Saturday’s events in which people came together, learned something about a specific topic and enjoyed talking with each other. The Mie prefecture has a lot of interesting places to offer for the free time, although it takes time to go to some of them. Besides that, Meiwa itself is in the countryside – which provided me with the opportunity of taking long walks through fields and alongside forests.